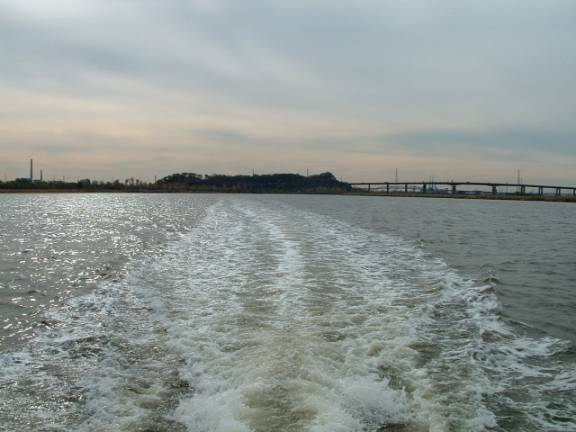 The New Jersey Meadowlands Commission has monitored the quality of water within the Meadowlands District since 1993. Four times each year (spring, summer, fall and winter) samples are collected at 14 sites on the Hackensack River and its tributaries. Analyses are conducted in the Meadowlands Environmental Research Institute laboratory, certified by the state of New Jersey. These efforts provide a general assessment of overall water quality in the Meadowlands, identify any large-scale, long-term trends in water quality, and detect any acute water quality problems.